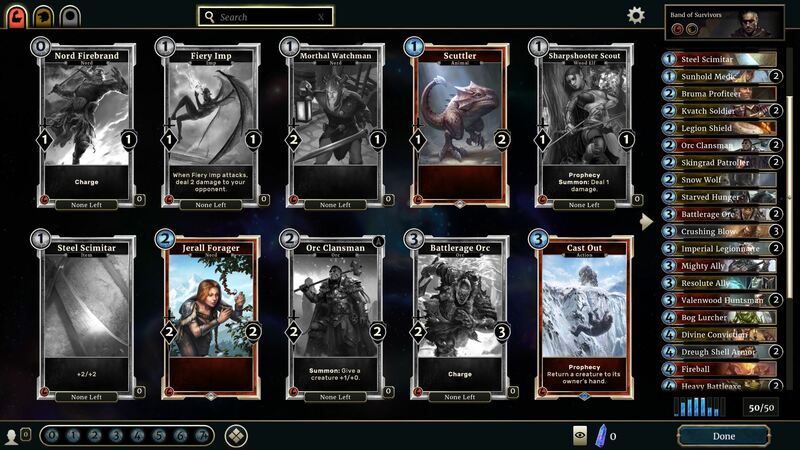 The Elder Scrolls: Legends is a new strategy card game based on the world and lore of the award-winning Elder Scrolls series. Play for hours or minutes across many game modes that are easy to learn but challenging to master. 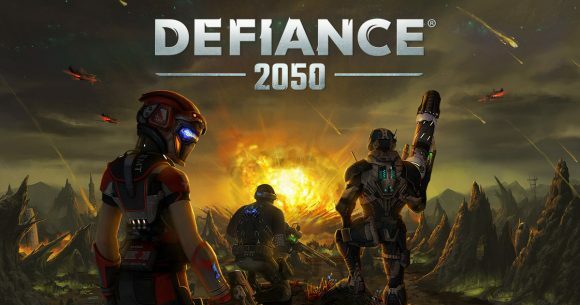 The game is now available and is also free to play, so why not give it a try and see if you will like it. PLAY ON YOUR OWN – Story mode provides hours of solo gameplay in which you’ll earn new Legends cards, decks, and packs. Or draft a deck from scratch and battle a series of computer opponents. PLAY AGAINST OTHERS – Test your decks against friends, challenge online opponents in ranked play, or draft a deck from scratch and battle other players who have done the same. PICK YOUR BATTLES – Legends gameplay features a divided battlefield with “lanes” that deepen your strategy options. LEVEL UP! – You can upgrade certain cards in Legends by winning games with decks that contain them. Level up your cards to improve your decks, give you more flexibility, and tailor them to your play style. 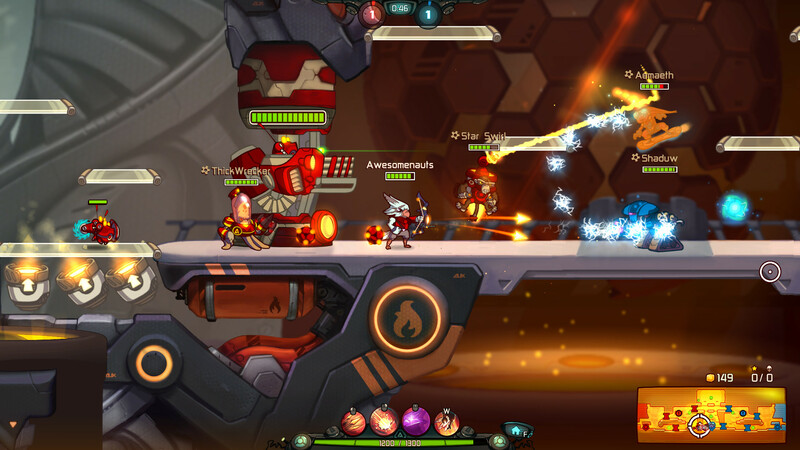 Awesomenauts is a MOBA fitted into the form of an accessible 3-on-3 action platformer. Head out to the online battlefields together with your friends as an online party or in local splitscreen! And best thing yet? It’s completely free to play! Devise strategies as you upgrade and customize each character’s skills to suit your playing style. Expect new items, features, DLC and Awesomenauts to be added regularly! – Saturday morning is back – 3v3 online platforming action in true Saturday Morning cartoon style! – The Awesomenauts – take control of an extensive cast of highly customizable Awesomenauts, each with their own set of abilities, upgrades, skins, and character themes! – Play it your way! – a fully-featured map editor with Steam Workshop integration, custom games, shareable game modes, and lots of crazy community-created content to enjoy! – Splitscreen action – Online and offline play with up to 3 players in local splitscreen! Get some friends together and take on the world! – Regular updates – regular additions of new Awesomenauts, balance updates, unlockable stuff, and more. – Unlock it all! – earn Awesomepoints to unlock new characters and customization options! – Push it to the limit – Face melting battles across multiple exotic planets and alien spaceships!